Two more phones uncovered by Motorola and the interesting thing is that they are most likely targeted at the African and South Asian markets, since they have support for a few African and a few Indian languages. The Motorola W270 is a clamshell phone with a preloaded MP3 player, FM radio. You can record sound from the radio and use it as your alarm. Memory expansion up to 2GB is available through a microSD card. It will be available in Q1 2008. 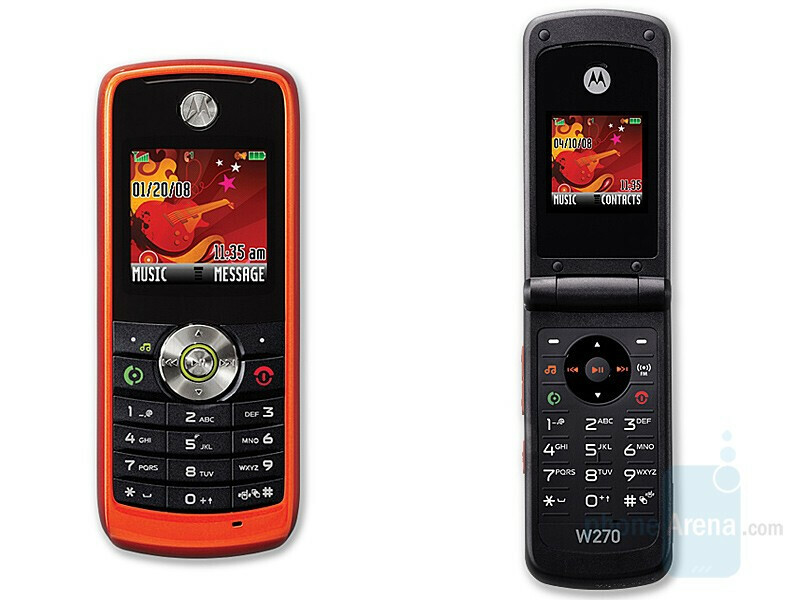 The Motorola W230 shares the W270’s features with the only difference that it is a candybar. It will also be available Q1 2008. You can record sound from the radio and use it as your alarm! You can make phone calls and use it as your cell phone!